The 2015 GX is big, bold, beautiful and loaded to the gills with luxurious amenities that will have even the most discerning buyer nodding their head in approval. Here is a truly grand and luxurious 4x4 from a company known for making luxurious, comfortable and efficient vehicles: Lexus. The 2015 GX is big, bold, beautiful and loaded to the gills with luxurious amenities that will have even the most discerning buyer nodding their head in approval. It’s time you took a closer look. 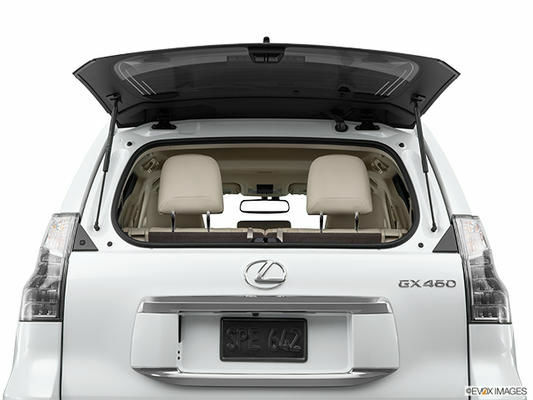 If nothing else, the 2015 Lexus GX is bold and larger than life in its design and stature on the road. There’s something about a seven-seater that looks like such a behemoth that’s both intimidating and alluring, and the 2015 GX manages to toe the line perfectly and still be modern and appealing. With strong, masculine lines that give it a real presence on the road, the Lexus GX is not to be messed with on the open road. It looks to be able to handle it all, and it can. Inside, that can-do-anything attitude continues. 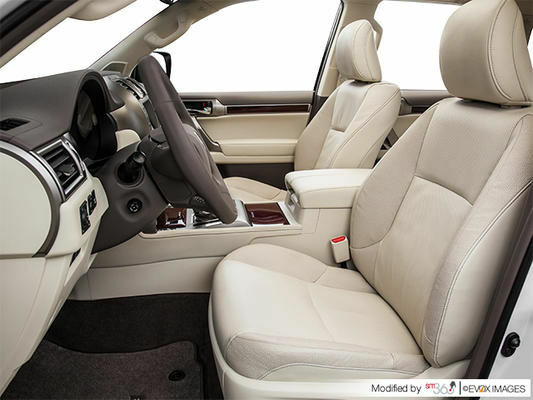 With room for seven and touches like mahogany wood, soft leather and chrome accents, the interior of the 2015 Lexus GX is both elegant and prestigious. An available leather and wood wrapped steering wheel along with the shift knob ensure you’re always in contact with only the best when it comes time to get behind the wheel of the Lexus GX. 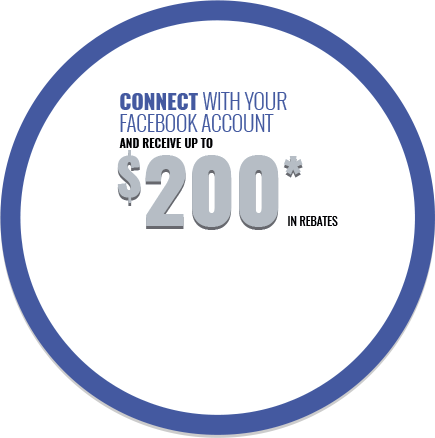 And it’s not just the comfortable seats and plush soft-touch materials that offer up a good time. 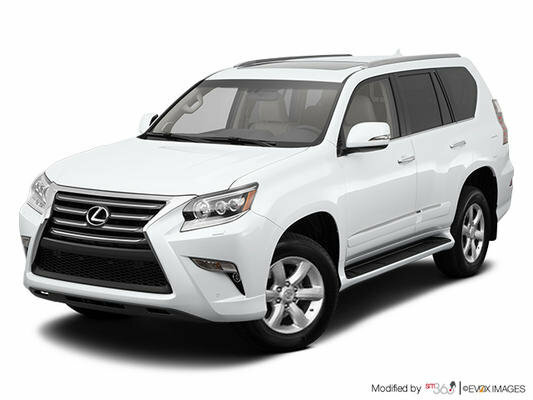 The 2015 Lexus GX (both the 460 and the 460 Premium models) is equipped with a 4.6L V8 that pushes out 301 horsepower and is controlled via a 6-speed automatic transmission. And just because the GX is luxurious and prestigious doesn’t mean it can’t handle the beaten path. 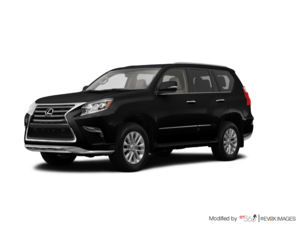 Equipped with al-time 4WD, the 2015 Lexus GX also features vehicle stability control, A-TRAC (active traction control), hill-start assist, DAC (downhill assist control), as well as trailer sway control. 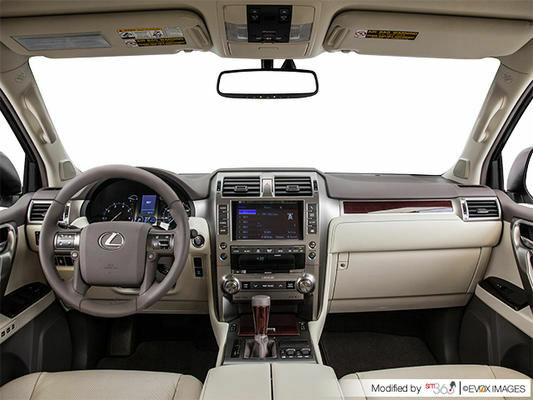 The 2015 Lexus GX is large and in charge in all aspects, from the design to its performance on the road right down to its interior amenities (that include navigation, Bluetooth, hands-free, satellite radio, and USB ports as well as rear entertainment). There’s very little the GX can’t do for you, even when it comes to off-roading. That’s the beauty behind the beast; it looks too good to handle the rough stuff, yet it can. 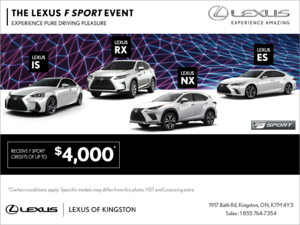 For more information about the new 2015 Lexus GX, head down to your local Lexus of Kingston dealer to speak to one of our experts, and don’t forget to book a test drive.